We are very excited to be presenting our OUTERBRIDGE – A Day in the Life lecture and performing excerpts from OUTERBRIDGE – Clockwork Mysteries in front of our peers at the International Brotherhood of Magicians Annual Convention. It is a great honor to be performing with some of the biggest names in magic as part of this legendary event. 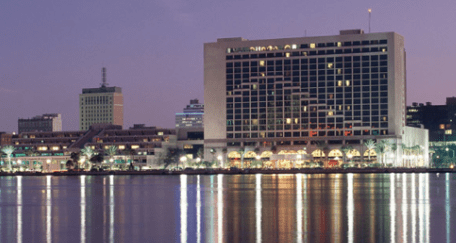 The dates are July 15-18, 2015 at the Hyatt Regency Jacksonville Riverfront Hotel. Our performance is part of the Final Gala Performance on July 18th. Our lecture is part of the Six Pack Lecture Series, also on July 18th.